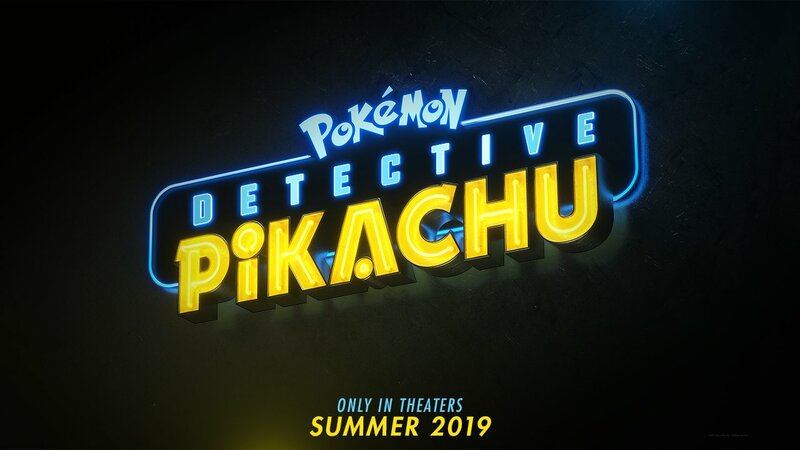 Pokémon: Detective Pikachu is an upcoming science fantasy film directed by Rob Letterman. The film starsRyan Reynolds as the voice of Detective Pikachu, with Justice Smith, Kathryn Newton and Ken Watanbe in live-action roles. CONTACT ME ﻿﻿﻿﻿+﻿﻿44 7958 3﻿87905.